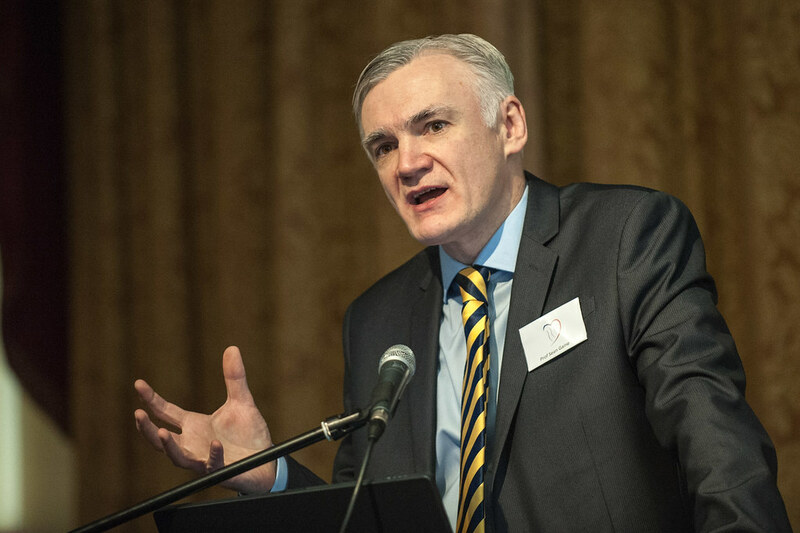 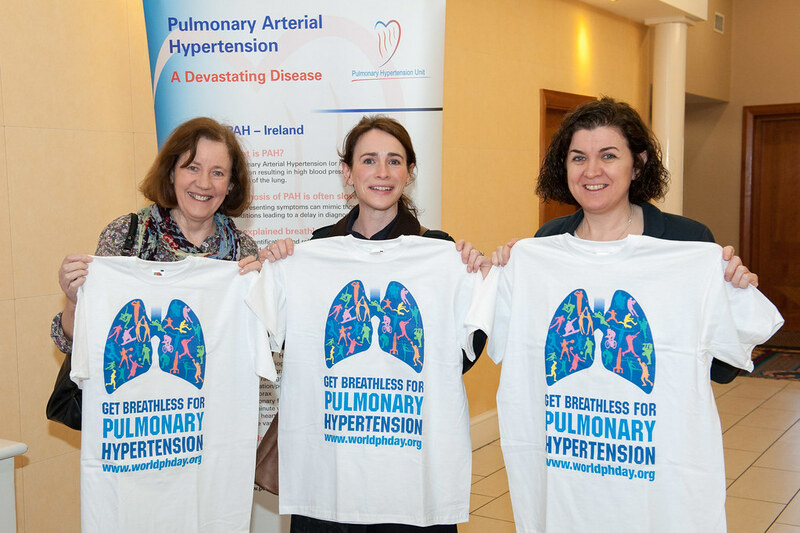 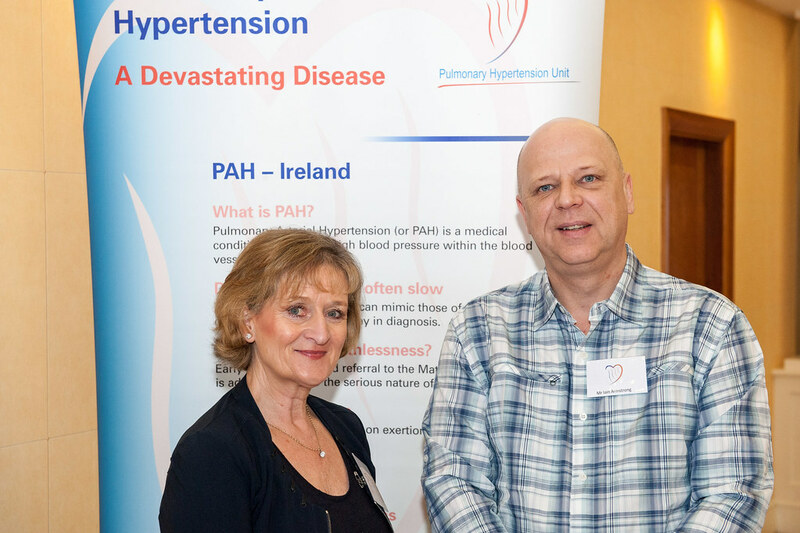 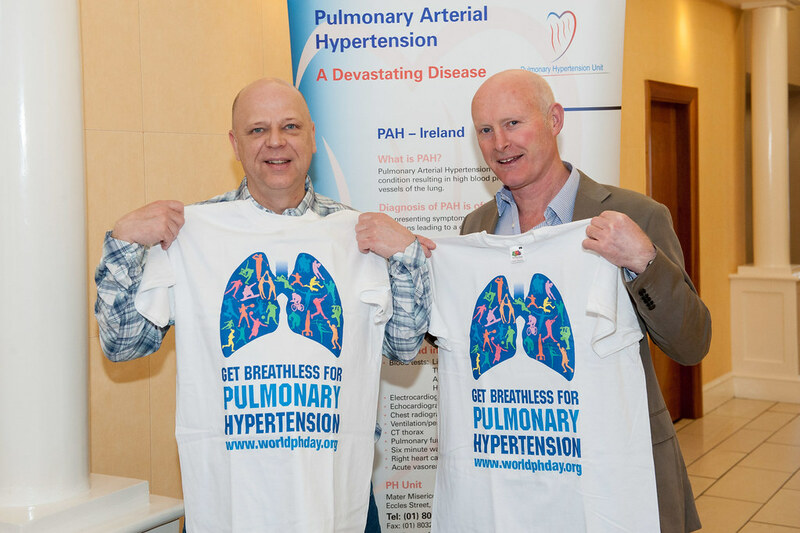 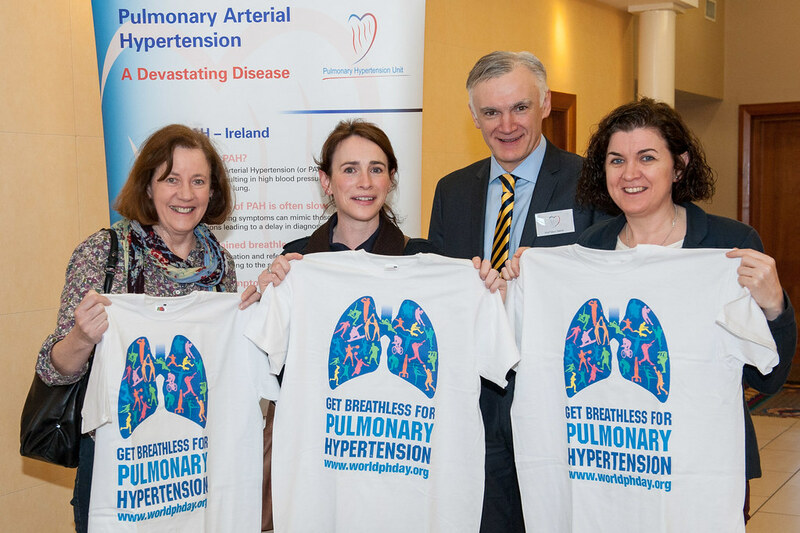 There was a large turn out at The Grand Hotel, Malahide on the 27th April with nearly a hundred delegates from all over Ireland attending the 2013 Pulmonary Hypertension Association Ireland Symposium for patients, families and friends. 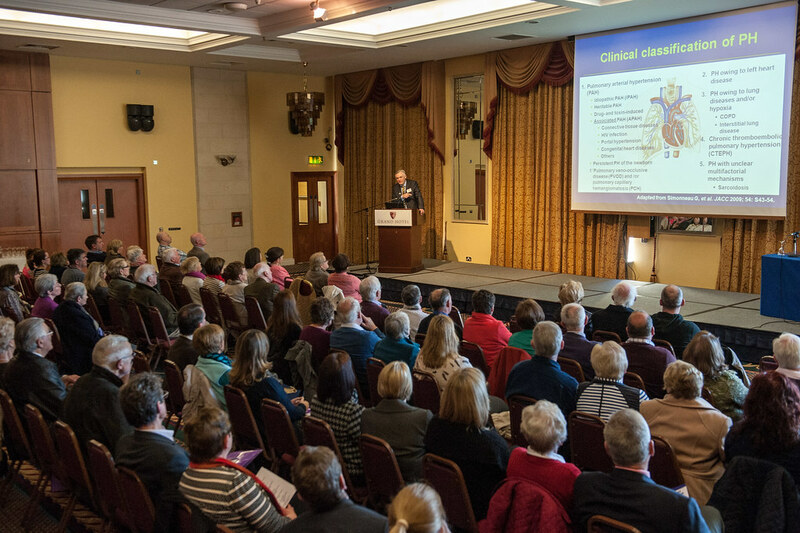 An impressive set of speakers made for very informative sessions and an opportunity for the delegates to question the expert speakers. 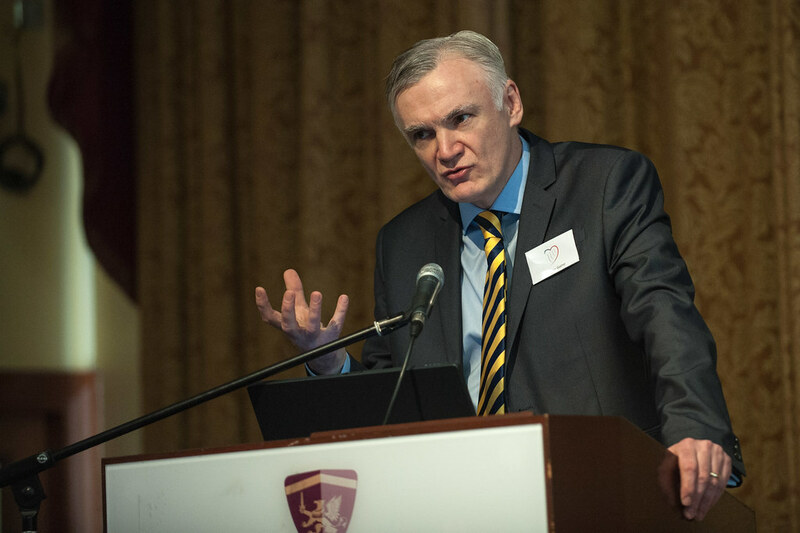 We”ll be sharing more of the content of the Symposium shortly online here. 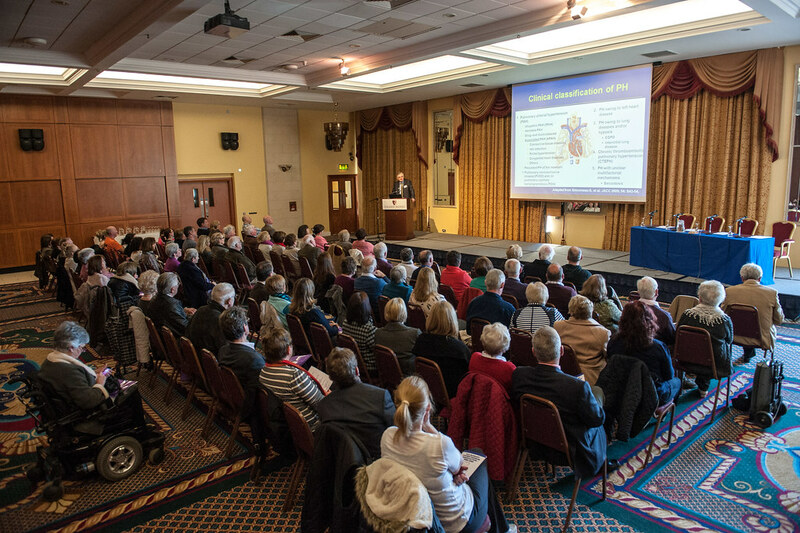 Read the programme for the day here.